The Department of Education civil right’s office is investigating Yale University after a student from another school filed a Title IX complaint, alleging the Ivy League institution discriminates against men. 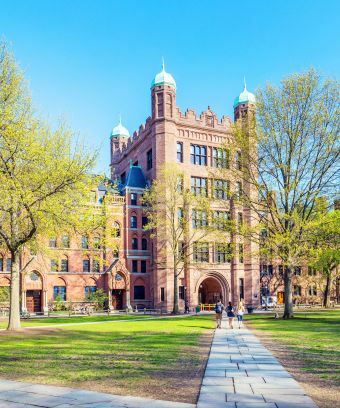 Several Yale programs that provide educational assistance, scholarships, and networking opportunities for women are part of the investigation, which was started on April 26, the Yale Daily News reported. In an interview with Refinery29 Tuesday, Pekgoz said he filed the complaint for “no particular reason,” adding, “I thought about going after Harvard, but then I felt that Yale has larger affirmative action programs for women.” He cites the fact that Yale’s class of 2021 is 52% women as a reason to gradually phase out the programs or open them to men, too.